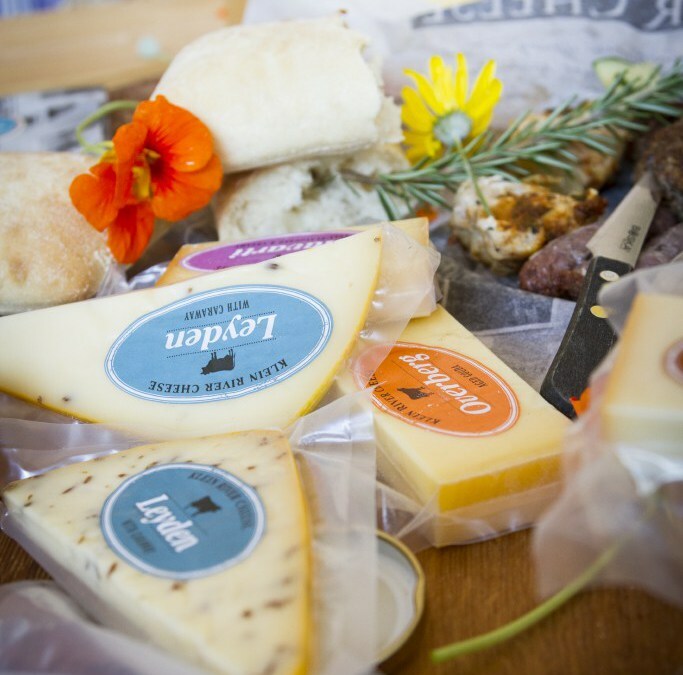 Klein River Cheese, a small family run cheesery, based on the Kleinrivierskloof farm just outside Stanford, nestles on the banks of the Klein River, surrounded by lush green hills and mountains. The farm is open to the public and you can taste and purchase cheese as well as a variety of gourmet products in The Cheese Shop; enjoy a delicious picnic (in season) on the banks of the river; all while the children enjoy the extensive playground or pet and feed the many farm animals. A special, and tasty, outing for the whole family!